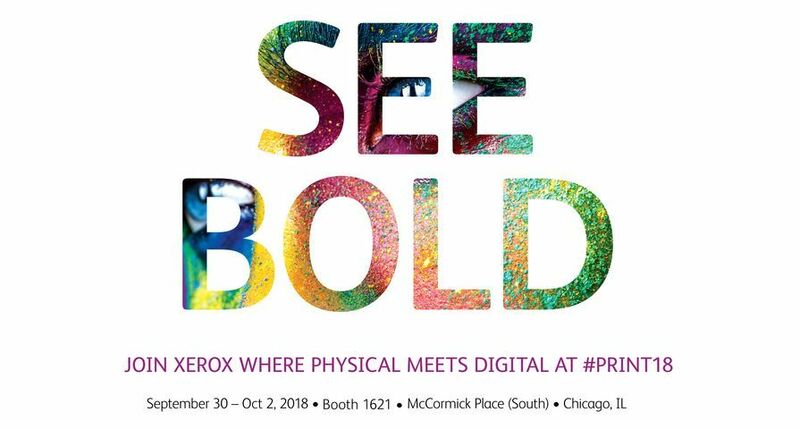 UXBRIDGE, UK Oct 2, 2018 – New Xerox Corporation printing technology, workflow software and personalisation solutions were unveiled at PRINT 18 this week showcasing innovative ways to bridge the physical and digital worlds so businesses can grow and succeed in the competitive graphic communications market. Additionally, the press can print on extra-long sheets up to 330mm x 1200mm and can auto-duplex extra-long sheets up to 729mm long. This makes it possible to do a tri-fold brochure that folds to A4 – useful for marketing collateral like menus, product and real estate brochures. 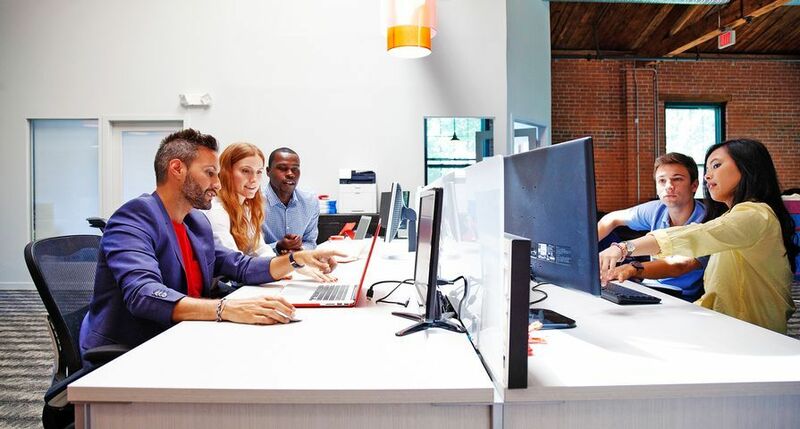 Adobe Sign will also be integrated into the PersonalEffect platform, so customers can add fully-automated electronic signature workflows to their personalised, omnichannel customer communications campaigns. 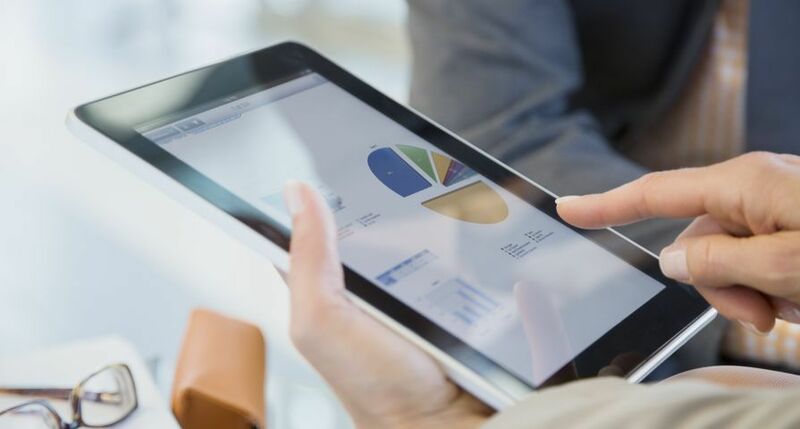 XMPie PersonalEffect users can now create fully interactive personalised PDFs including buttons and other interactive elements used for form navigation and calls to action. 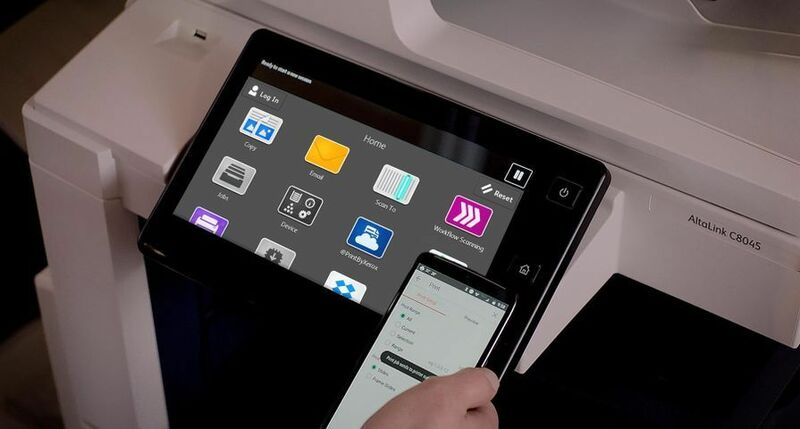 The Xerox Brenva® HD Production Press now has a 40 per cent increase in output capacity, expanded stock choices and a roll feed capability for continuous operation. 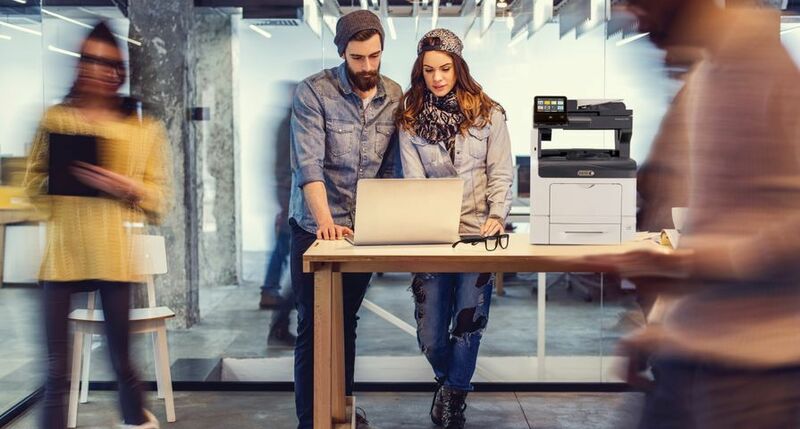 For customers, it creates new ways to print more jobs faster, which is essential for books and manuals, and transactional jobs. 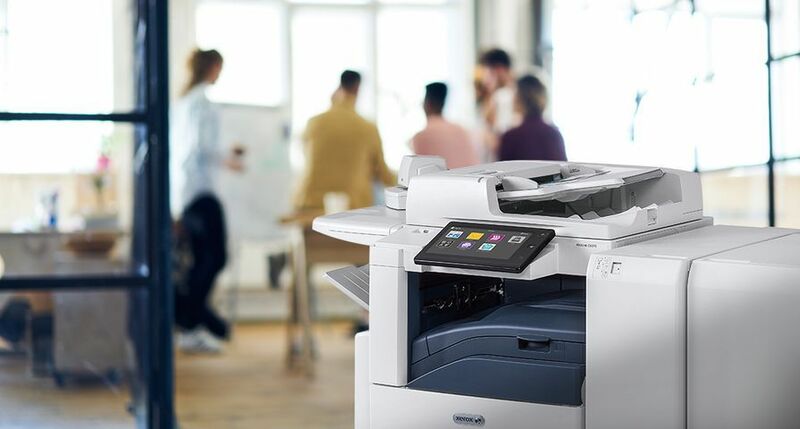 Xerox Brenva® HD Production Press now has a 40 per cent increase in output capacity, expanded stock choices and a roll feed capability for continuous operation. For customers, it creates new ways to print more jobs faster, which is essential for books and manuals, and transactional jobs. Brenva HD has an increased output of 275 A4 size image and 75 A3 size sheet duplex. Note: To receive RSS news feeds, visit https://news.xerox.co.uk/. 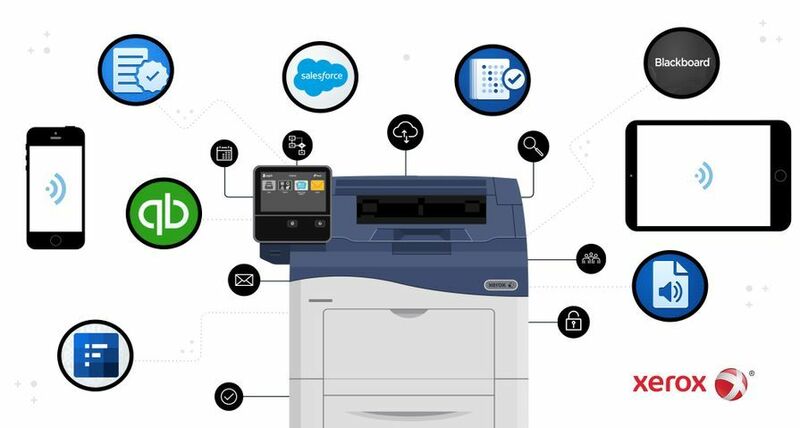 For open commentary, industry perspectives and views, visit https://twitter.com/XeroxUK, https://www.xerox.co.uk/en-gb/blogs, http://www.facebook.com/XeroxCorp, https://www.instagram.com/xerox/, http://www.linkedin.com/company/xerox, http://www.youtube.com/XeroxCorp. Xerox® and Xerox and Design® and Brenva® are trademarks of Xerox in the United Kingdom. 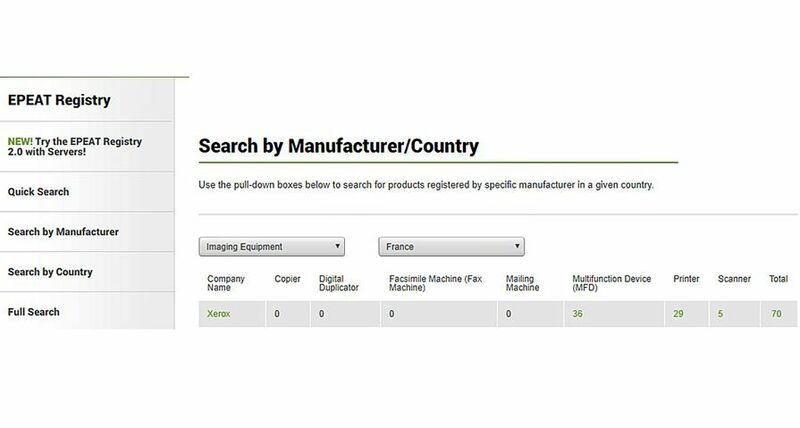 Xerox®, Xerox and Design®, Iridesse®, Brenva®, Versant® and FreeFlow® are trademarks of Xerox in the United States and/or other countries. XMPie® and PersonalEffect® are trademarks of XMPie, A Xerox Company. 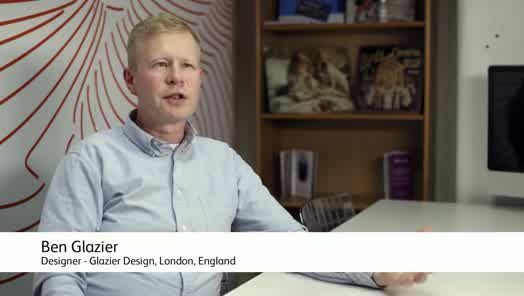 Ben Glazier, CEO of Glazier Design, explains how the Xerox Iridesse Production Press has opened new opportunities, allowing for low order volumes, huge cost savings and incredible quality for his company. 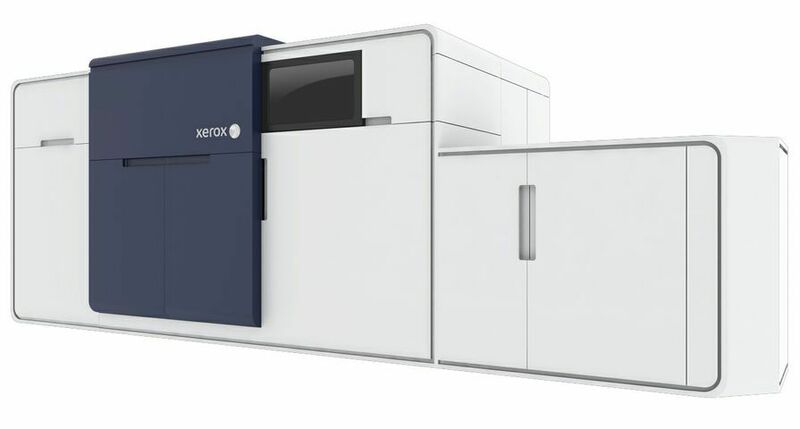 The Xerox Brenva HD Production Inkjet Press is Xerox’s first cut-sheet inkjet press. With a new increased output capacity option, Brenva HD creates new wyas to print more jobs faster. 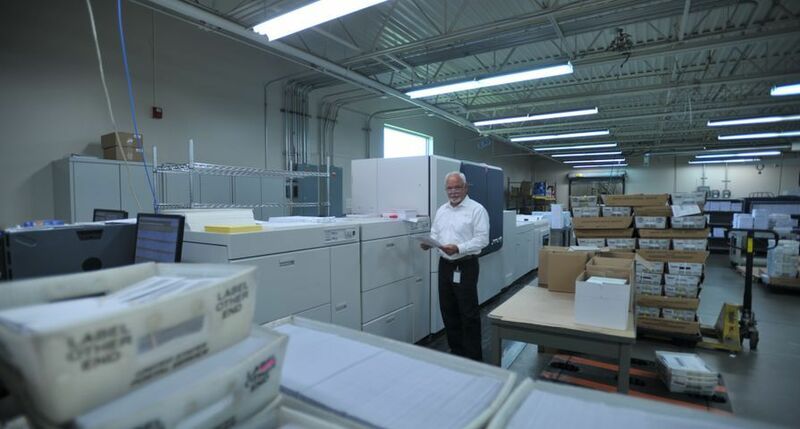 The all new Xerox Versant 180 Press prints at 80 ppm on stocks and specialty media from 52-350 gsm.